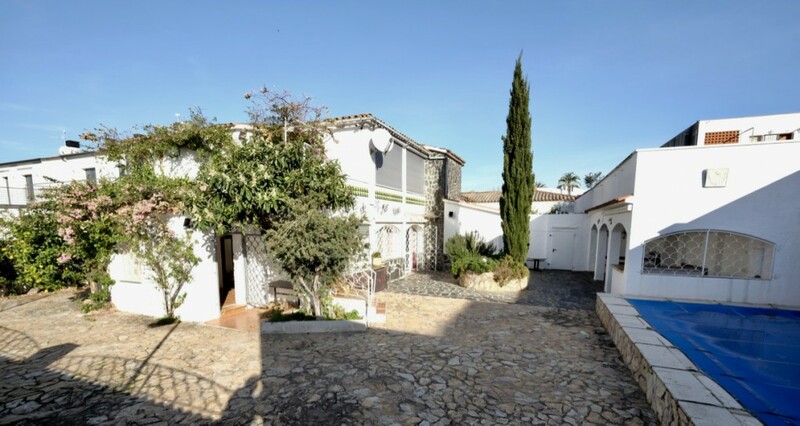 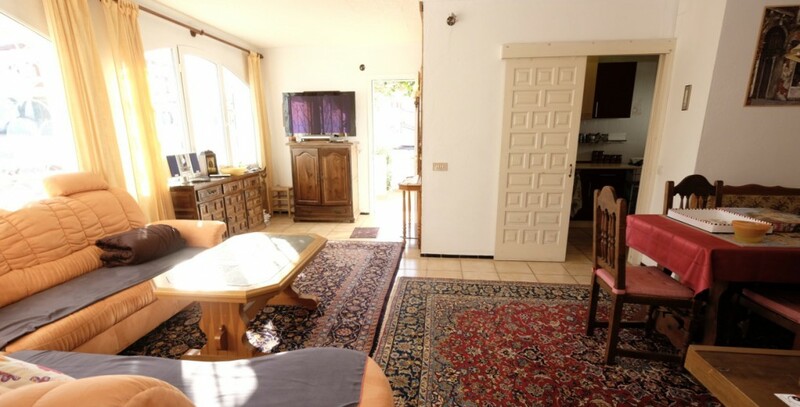 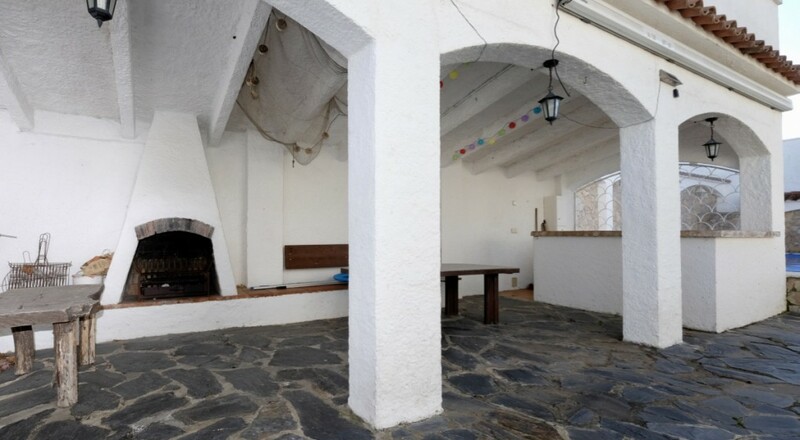 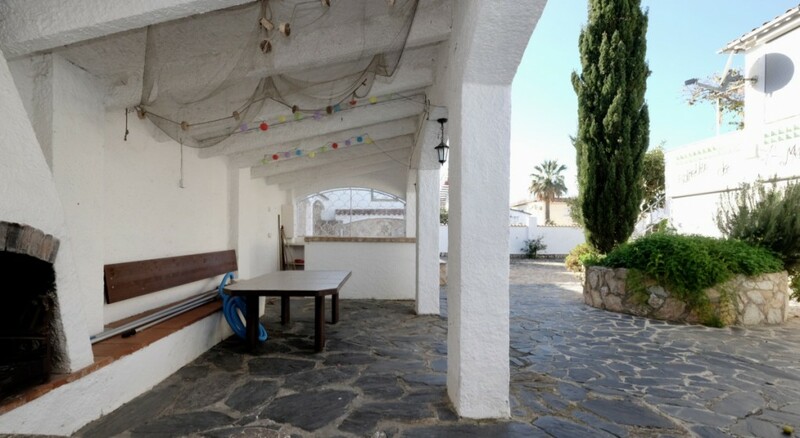 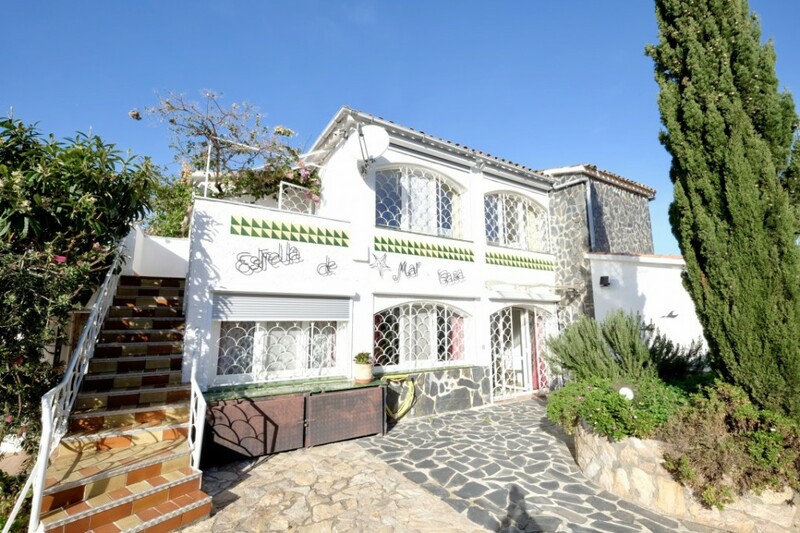 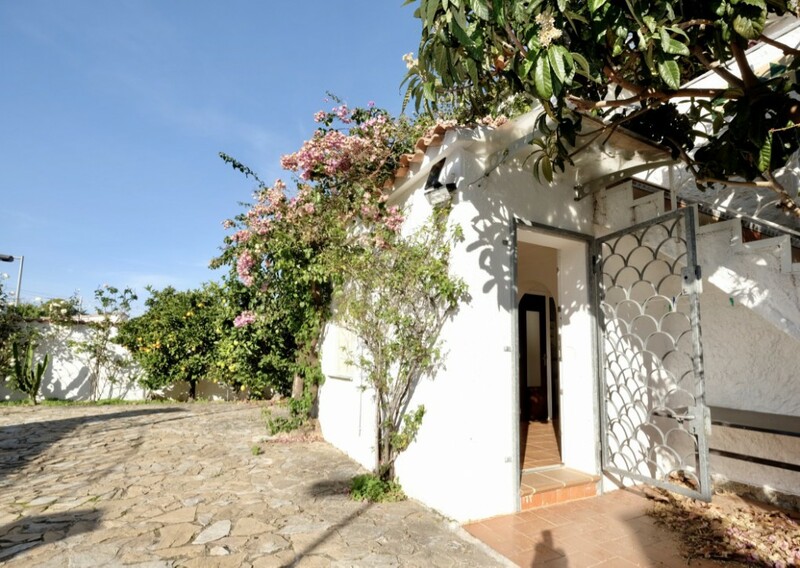 Spacious villa built on a plot of 555m2, with 164m2 of living surface and facing south. 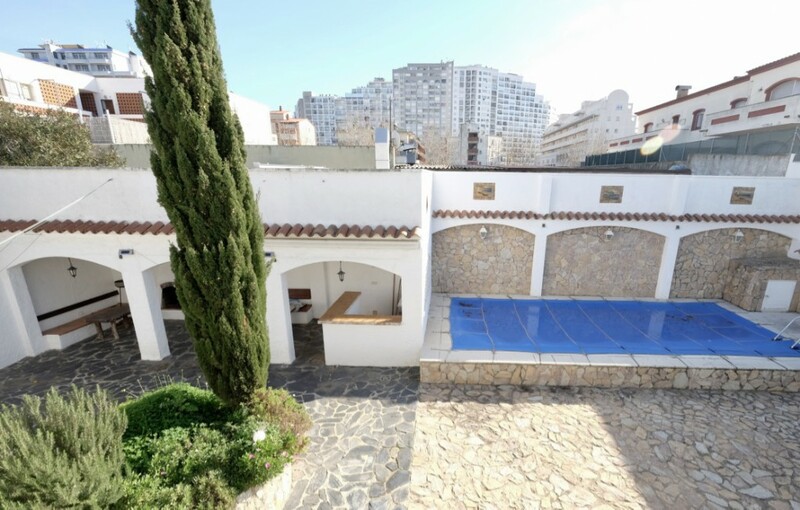 The exterior has a pool of 30m2 and a porch with barbecue. 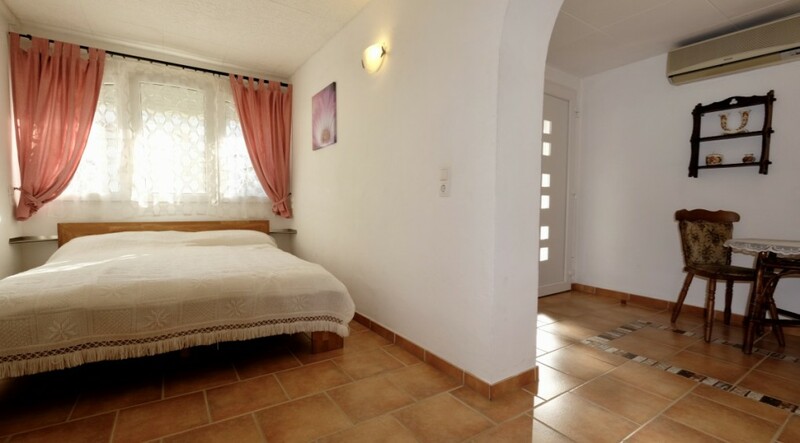 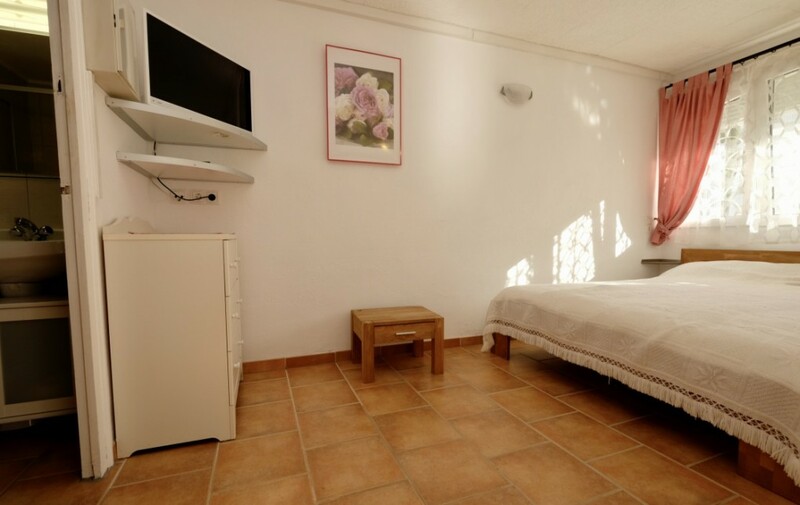 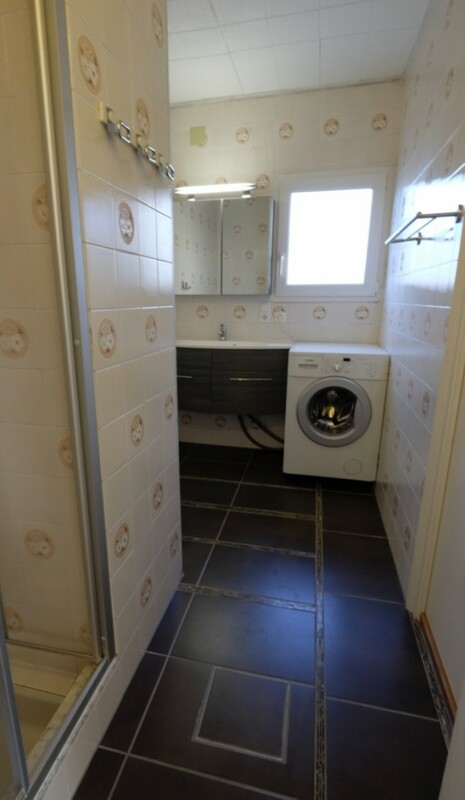 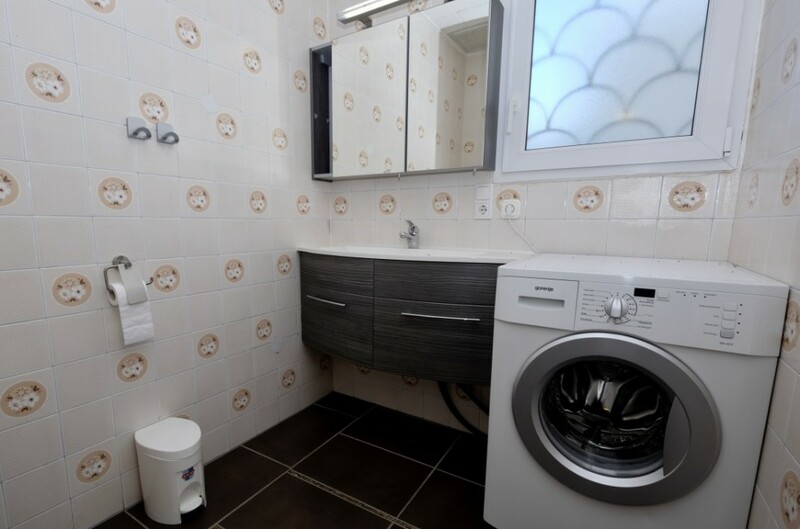 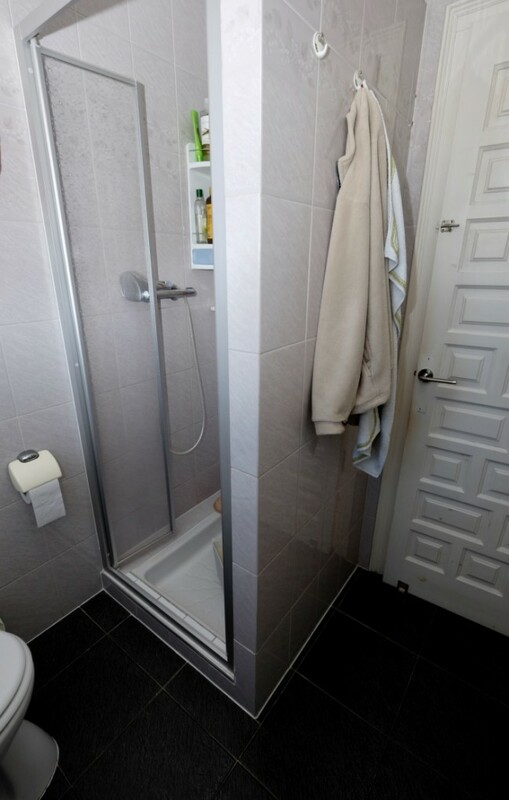 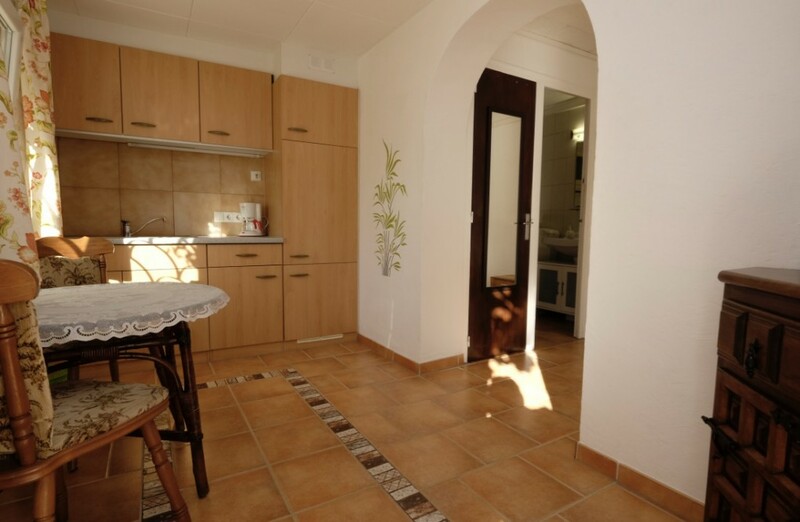 At ground level there is a small apartment with one double room and a showerroom with toilet, perfect for the guests. 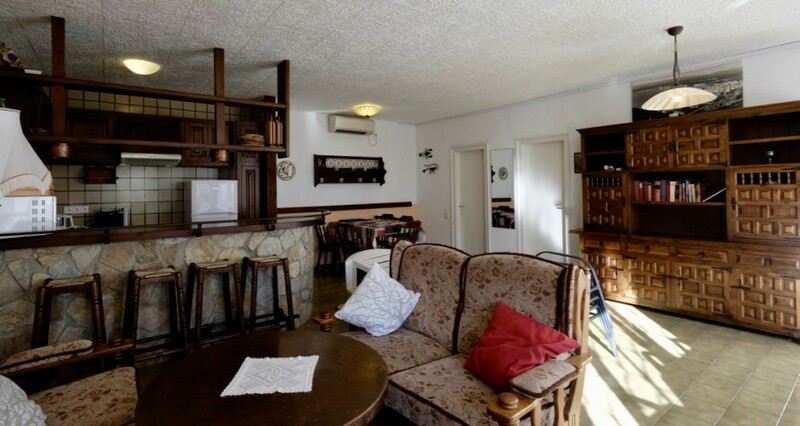 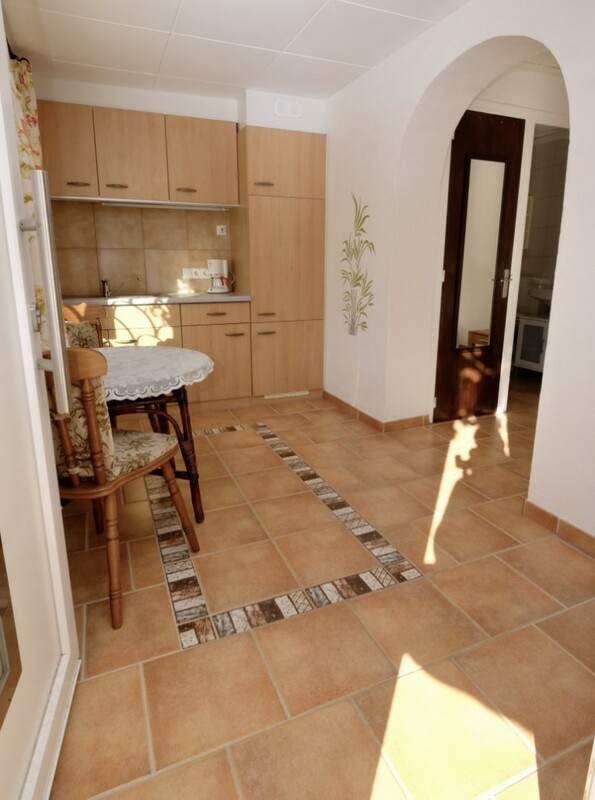 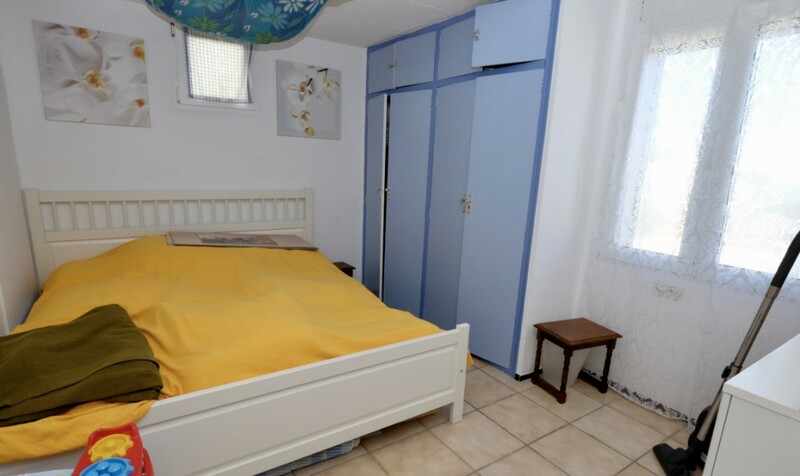 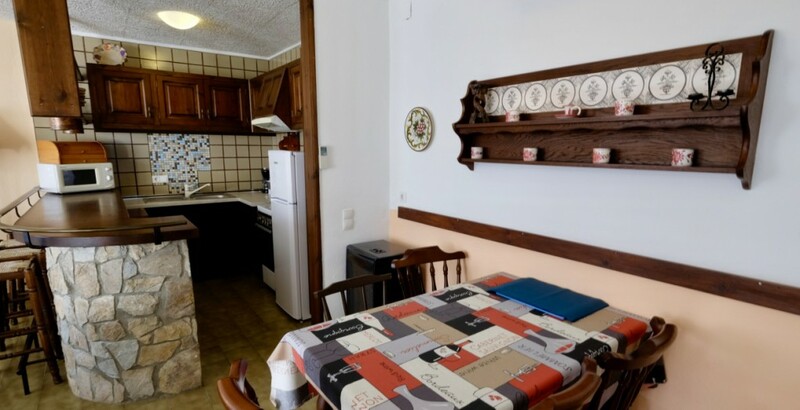 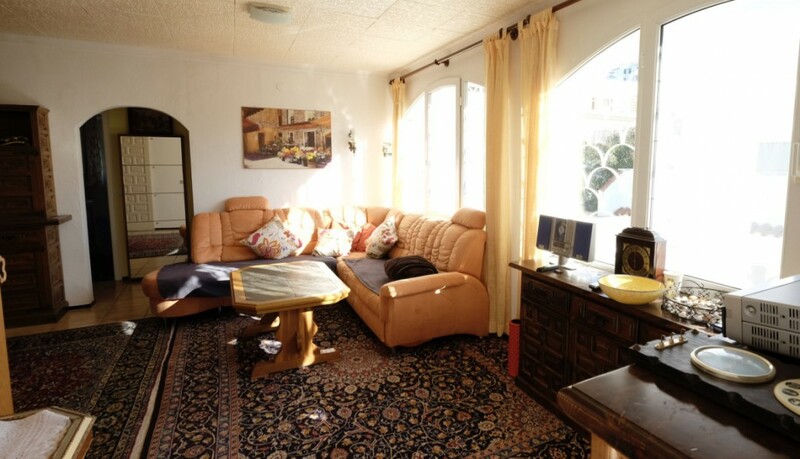 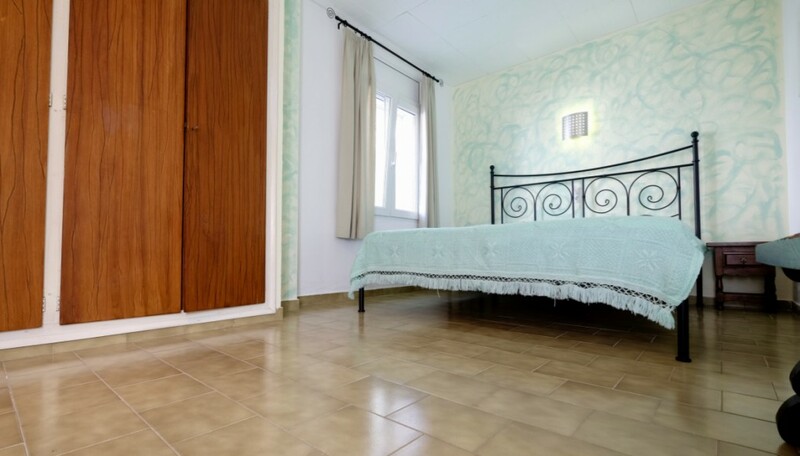 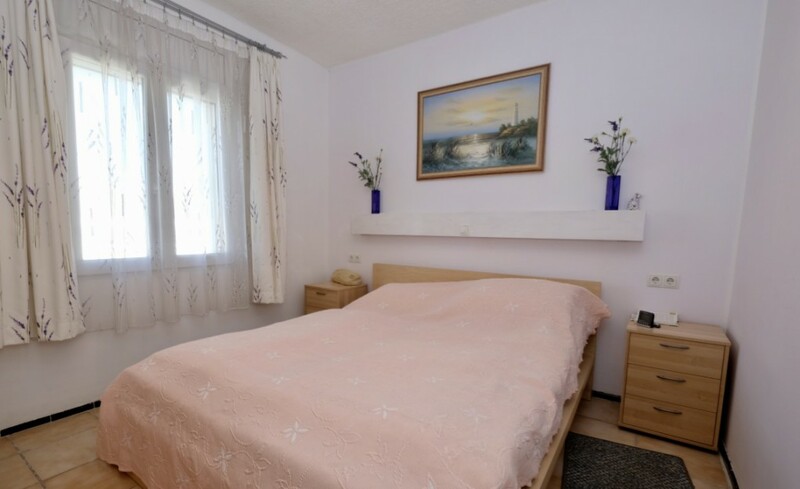 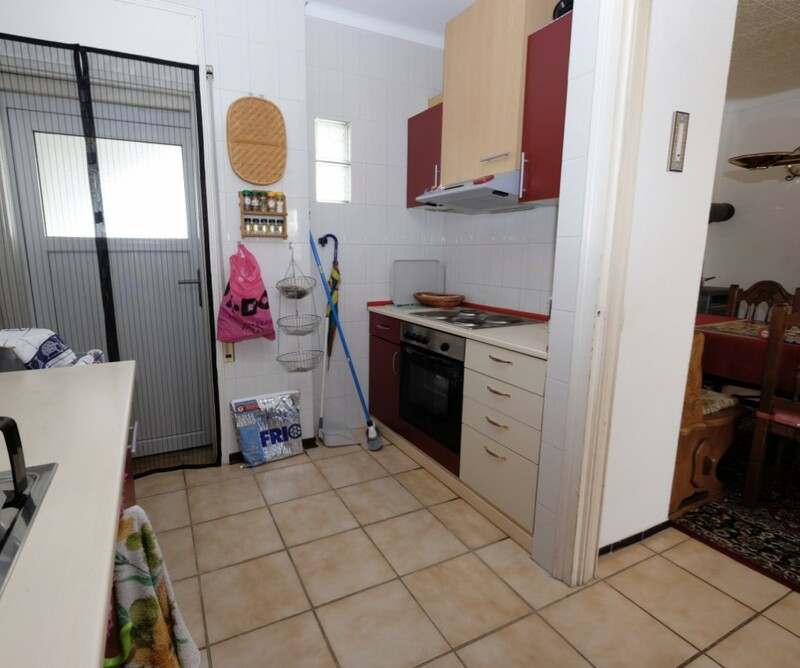 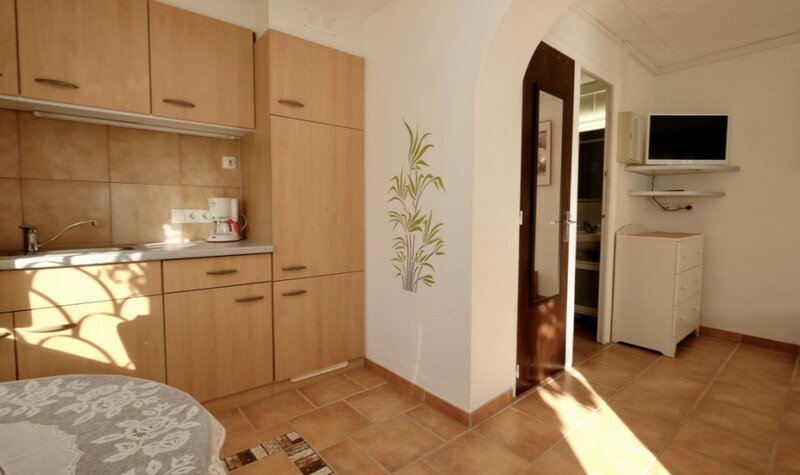 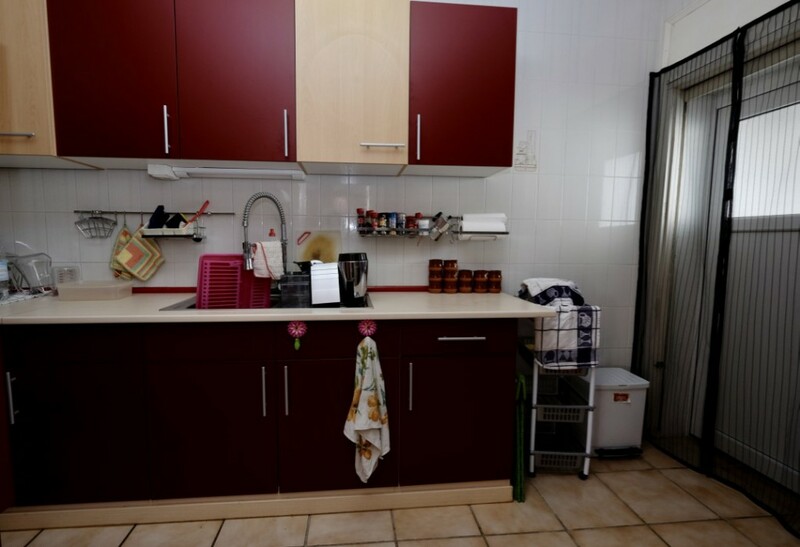 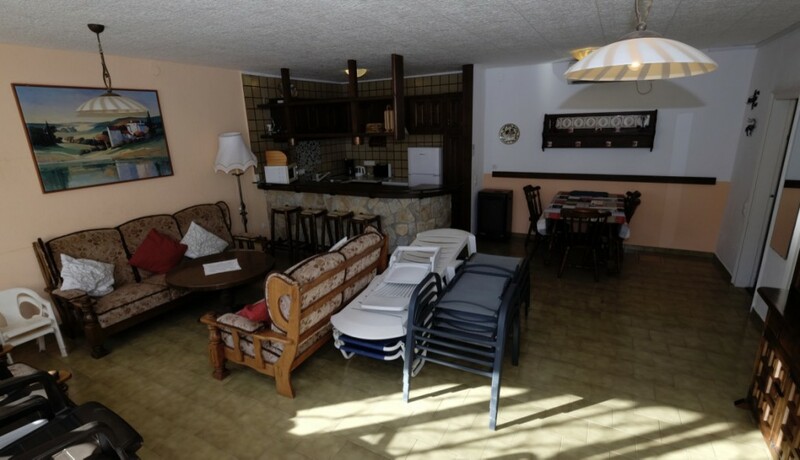 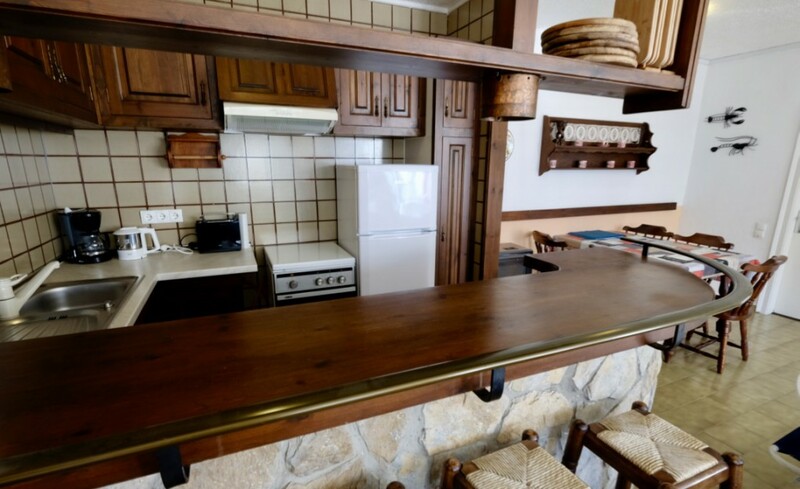 At the same level there is another spacious apartment with an open kitchen, a living-dining room, two double rooms and a showerroom with toilet. 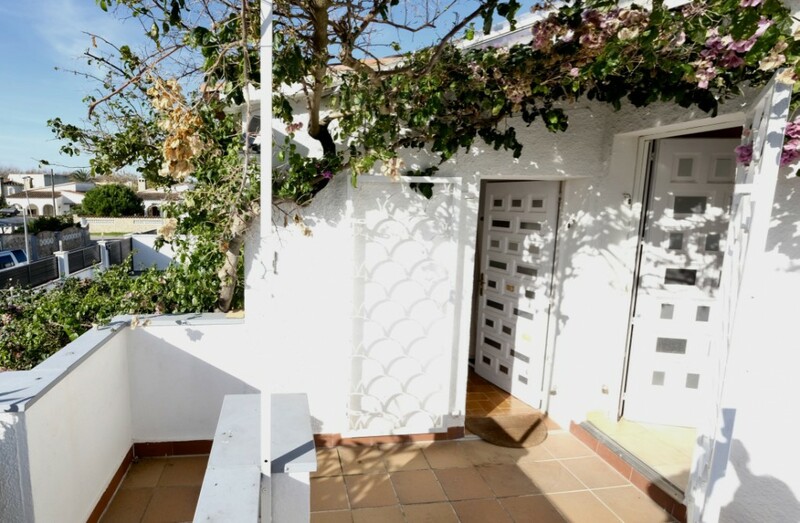 Acces to the main floor through exterior stairs where there is an apartment with an independent kitchen, a living-dining room, two double rooms and a showerroom with toilet, there is also an individual room separated. 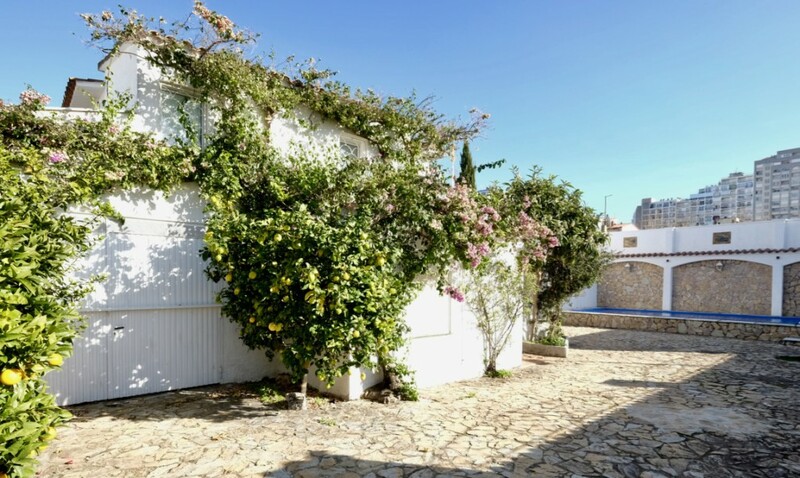 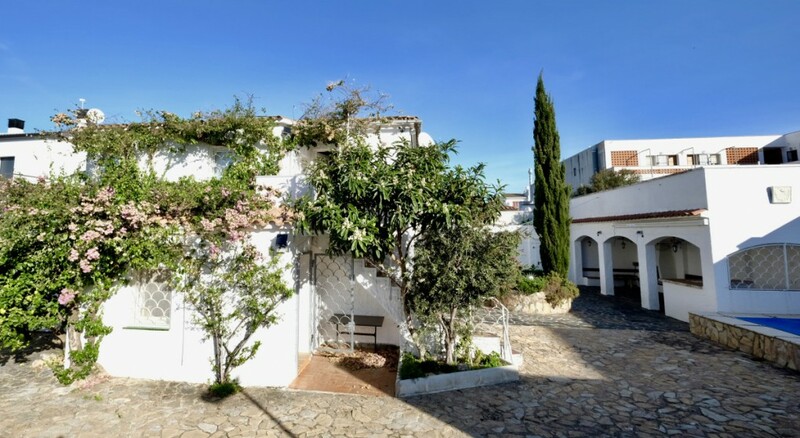 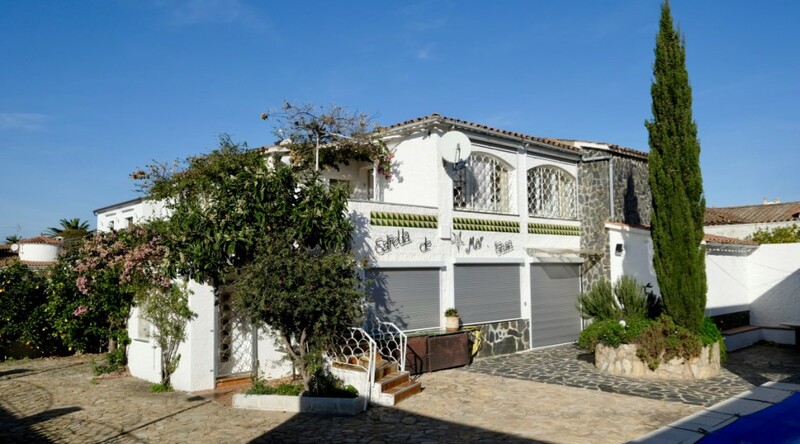 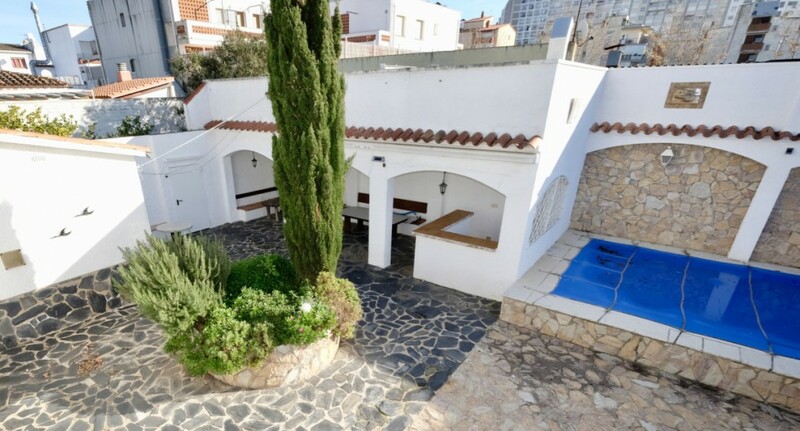 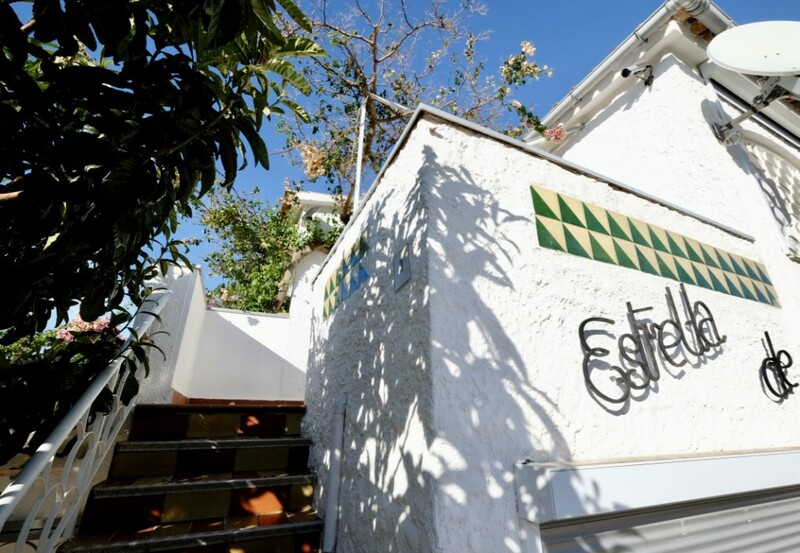 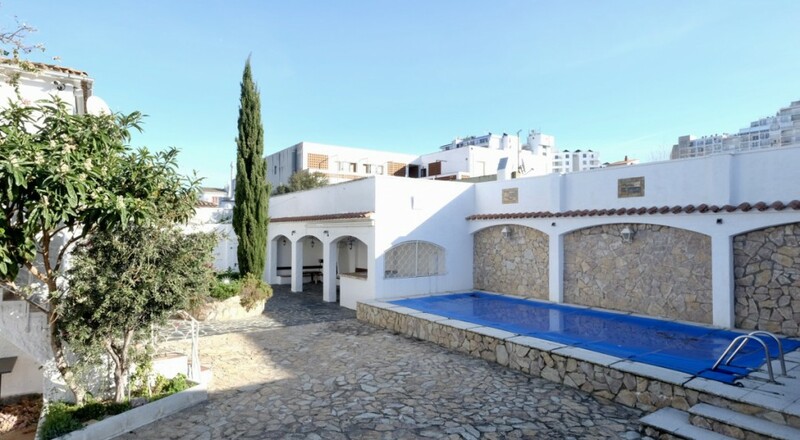 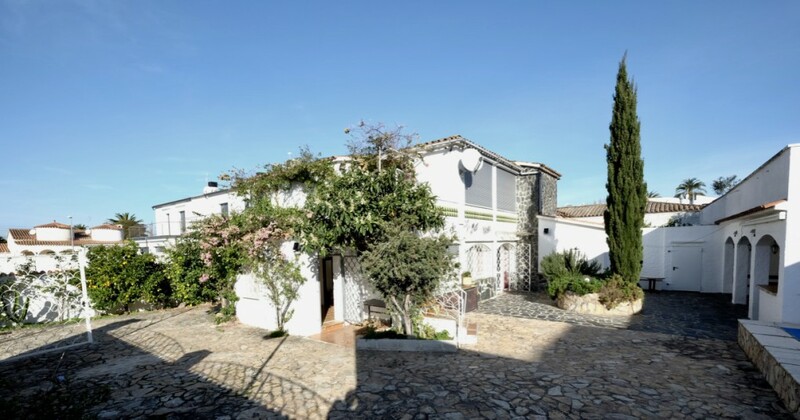 Extra's: closed garage (54m2), parking space inside the plot for 5 cars, double glazing, air conditioning hot and cold, electric shutters.